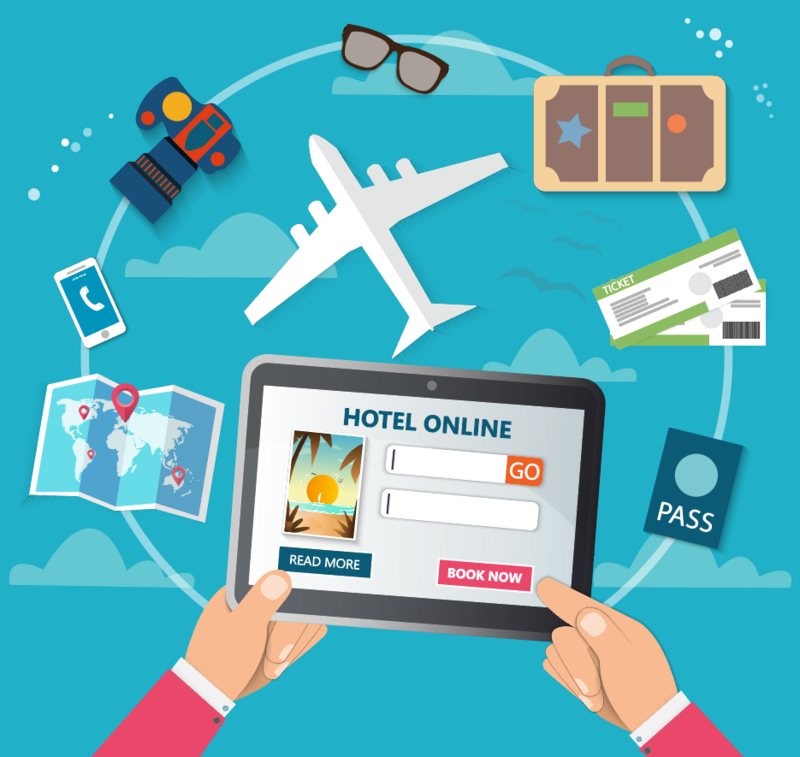 A Travel Management Company can assist your business in a variety of ways, one of those being an online booking tool which can save you time and money. If your company is looking for a way to make a saving on its business travel activity, a well-implemented booking tool teamed with expert offline support could be the answer. Now, it all sounds very simple, doesn't it?... Maybe you’re concerned it won’t work for your organisation, but arming yourself with the facts will give you the information you need to make an informed decision. 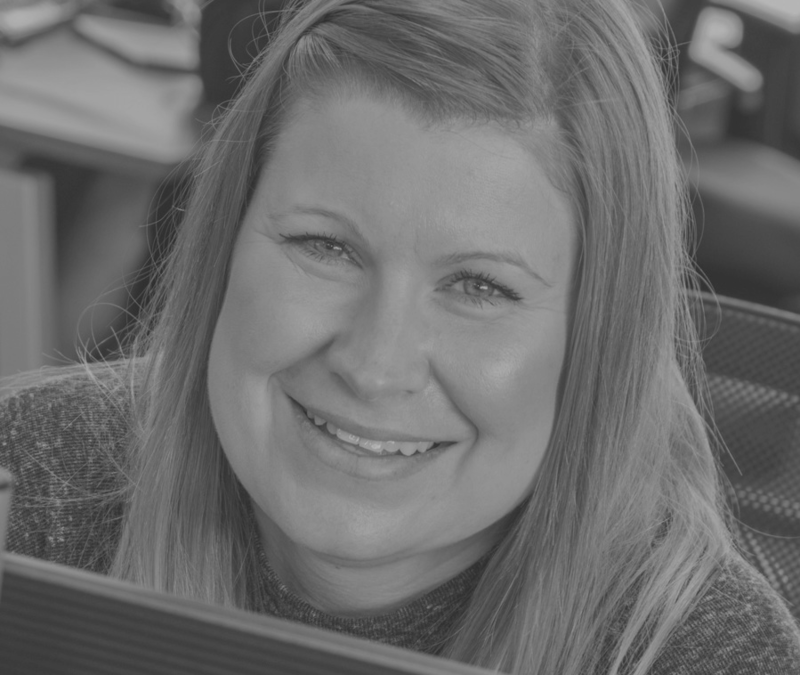 Sarah Price, Product Support Consultant for Good Travel Management, has put together the 5 common misconceptions businesses have with Online Booking Tools. You remember that old phrase “look after the pennies and the pounds will look after themselves”…For point to point flights, UK rail and hotels, organisations can maximise cost effectiveness through non-agent assisted bookings. By booking through your travel agencies online booking tool, your company will see a saving on booking fees. Depending on your companies travel requirements, over time this can add up to big savings. When a flight is booked online, an in-house system checks for possible cheaper fares, if one is successfully found, the saving is passed onto the client. In addition to this, Hotel trends are monitored by a dedicated account manager and were possible, he/she will negotiate corporate rates on your behalf made visible to book via the Online Booking Tool. Whilst Skyscanner and Trainline are useful research tools, they aren’t a bespoke corporate travel tool. The difference between the two is that your online booking tool is personalised to your company’s travel policy requirements. A dedicated member of a TMC’s sales team would contact you to discuss your company’s individual online needs, allowing the product team to build the tool according to your policy. In my experience with the online booking tools here at Good Travel Management, we have implemented features which sped up the booking process for businesses. We did this by listing “preferred” hotels along with any negotiated hotel rates, designed to fit in with company-specific approval systems and travel policies. Cost Centres, Department Codes and Purchase Orders can all be added in a format that is preferred by you. Traveller data can be added, omitting the chance of spelling mistakes on flight tickets, frequent flyer cards and contact numbers are safely stored away until required, lessening the need for administration. Having a company travel policy built into your Online Booking Tool allows a business to define what is and what is not an acceptable travel expense, making it easier for the company to monitor overall travel expenditure. Green “in policy” and “red out of policy” markers can be added, as well as taking into consideration the reason for travel. Out of policy booking can be justified with a reason and an email notification to a line manager. Similarly, out of policy bookings can be denied should the company wish. Travel Management Companies understand that certain travellers may need different levels of authority, either booking for themselves only or high booker status allowing policies to be overridden. Along with a travel policy, an authorisation process can be incorporated if required. At Good Travel Management, we believe the best way to roll out a new booking tool to a company is to first to identify the key users of the tool. This group usually includes travel admin assistants, office managers, and perhaps some of the travellers themselves if they prefer to be directly involved in their travel bookings. Its crucial to ensure that this party feel comfortable with the booking tool and its processes as they will be responsible for using the system to arrange convenient, policy-compliant trips. To achieve this, full training is given by a dedicated Product Support Consultant before releasing the completed booking tool to a client. Dedicated Product team members are on hand to help with troubleshooting before, during and after the release of your online booking tool achieving a hassle-free implementation. There are, of course, occasions when an online booking tool plays second fiddle to the agent. Whilst booking tools provide endless solutions for point to point flights around Europe, when it comes to long-haul, multi-sector flight itineraries, you will require the expertise of highly experienced agents. With such experience, comes inside information and tricks of the trade that are not privy to an online tool…or the public for that matter! You business travel agent likely has access to discounts that are simply not available on an online booking tool or even a corporate traveller booking on his own! So there you have it, hopefully, we have debunked your misconceptions of an Online Booking Tool and how it could work for your business. For more information, or to see if your business would benefit from an Online Booking Tool, get in contact. Product Support Consultant Sarah has worked within the travel industry for over 15 years. There's nothing more Sarah enjoys, than applying her skills into the implementation of the bespoke solutions provided by Good Travel Management. ©2019 Good Travel Management · All Rights Reserved. Brought to you by The Northern Foundry.